Lauraine Joensen, center, of Northampton, gets a hug and flowers from Hannalise Rivera-Lovett after she scored her 1001st career point during a game against West Springfield, Friday in West Springfield. NORTHAMPTON — Hannalise Rivera-Lovett jumped to intercept a pass. She was playing in a summer league basketball game at JFK Middle School between her sophomore and junior seasons to stay fresh for the winter. Everything above her knee went one way, everything below went the other. The torque caused a subluxation of the kneecap. Instead of popping out of place, a dislocation, her kneecap popped out then back into place. “It moved over to the side of my knee and moved back,” Rivera-Lovett said. She sprained her MCL and LCL while partially tearing her ACL. Doctors wouldn’t perform surgery on the partially torn ACL, so she went to physical therapy and worked her knee back to playing strength. She knows at some point the ACL will tear completely. Until then, the senior plays and provides the Northampton girls basketball team, which is preparing for the Western Mass. Division 1 postseason, an infusion of energy every time she steps on the floor. 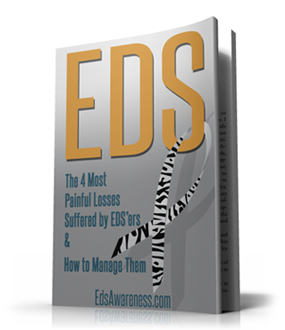 There are nine types of EDS that vary in symptoms and severity. Type 3 is the most common. Rivera-Lovett deals with consistent aches that vary in location and intensity. The pain comes from an over-stretching of joints. Her blood struggles to clot, and her skin is soft, softer than it should be, and stretches. Rivera-Lovett’s pupils dilate more than people are used to. She’s more flexible than most. 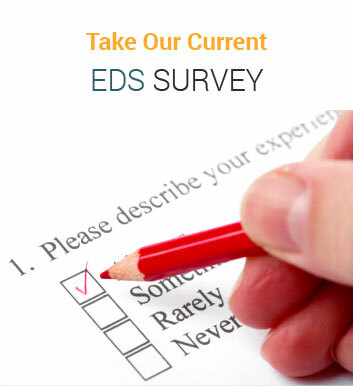 Roughly 200,000 Americans have the type 3 version of EDS like Rivera-Lovett. That’s one out of every 2,500 people. 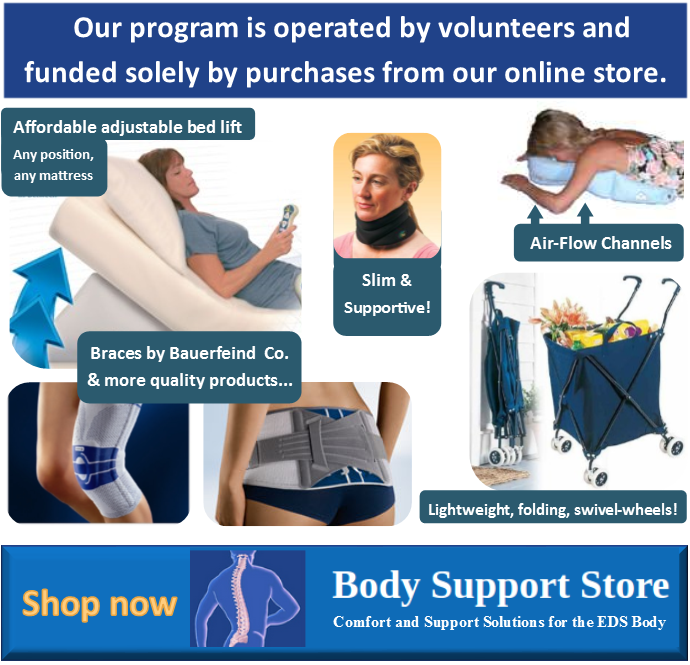 “Ehlers-Danlos is not a fatal disease. It’s a quality of life issue, and it can be disabling,” said Dr. Larry Zemel, a pediatric rheumatologist at Shriners Hospitals for Children in Springfield. Rivera-Lovett has dealt with the condition her entire life but only been able to attach a name to it for a year and a half. When Rivera-Lovett was younger, she’d experience random pains. Doctors couldn’t find specific reasons for them. Read more at the original source of the article. We appreciate your Facebook Shares, Like and Comments.